A romance novel writer has been arrested in Oregon for allegedly killing her chef husband -- months after she publicly mourned his loss at a vigil. 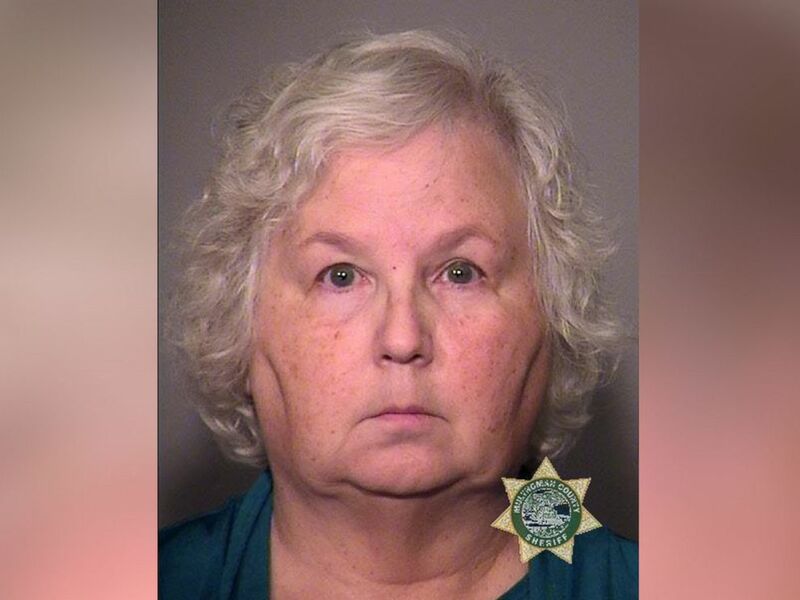 Nancy Crampton-Brophy, 68, was arrested Wednesday at her home in connection to the murder of her husband, Daniel Brophy, Portland police said in a statement Wednesday. Crampton-Brophy's books include "The Wrong Cop," "The Wrong Lover" and "The Wrong Husband." 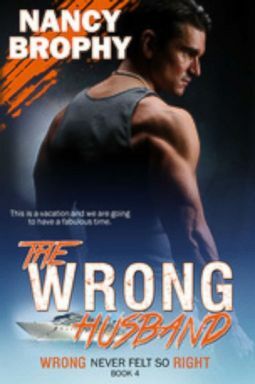 The cover of Nancy Crampton-Brophy's novel "The Wrong Husband." On her author website, she has said of her own relationship, "Like all marriages, we’ve had our ups and downs, more good times than bad." Daniel Brophy, 63, was shot dead at the Oregon Culinary Institute on the morning of June 2, police said. Police did not say how Crampton-Brophy was determined to be the suspect. Crampton-Brophy was booked on charges of murder and unlawful use of a weapon, police said. "Our family is just in shock," Daniel Brophy's mother, Karen Brophy, told ABC News on Thursday. "We are just stunned." Nancy L. Crampton-Brophy appears in this mugshot provided by the Portland Police Bureau. "None of us believe it," Crampton-Brophy's sister, Holly Crampton, told ABC News. "It’s craziness and it’s just not true." One day after her husband's death, Crampton-Brophy wrote on Facebook, "For my facebook friends and family, I have sad news to relate. My husband and best friend, Chef Dan Brophy was killed yesterday morning. For those of you who are close to me and feel this deserved a phone call, you are right, but I’m struggling to make sense of everything right now. There is a candle-light vigil at Oregon Culinary Institute tomorrow, Monday, June 4th at 7 pm. While I appreciate all of your loving responses, I am overwhelmed. Please save phone calls for a few days until I can function." 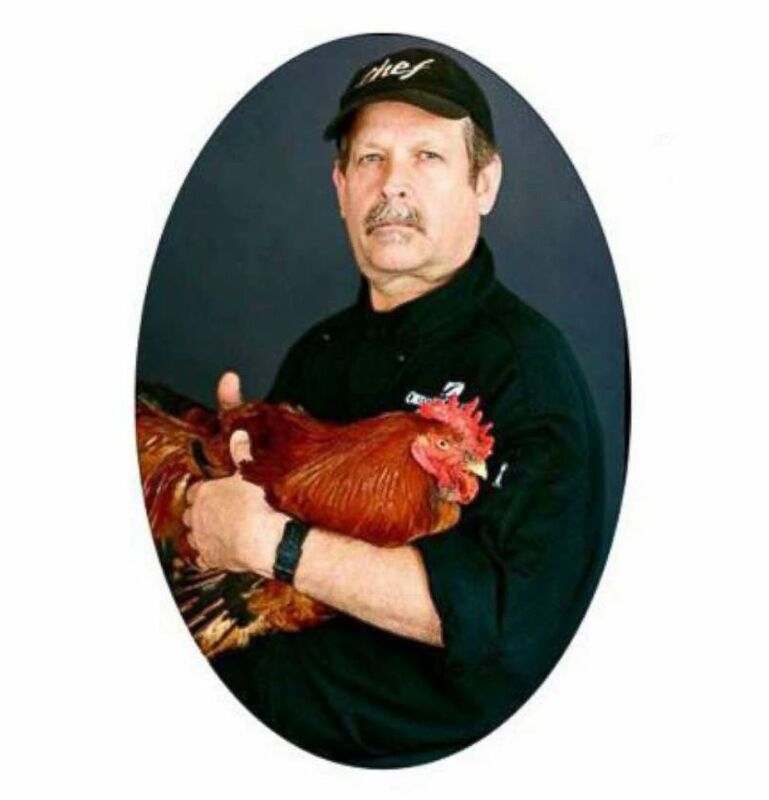 An undated photo of chef Daniel Brophy, who was killed at the Oregon Culinary Institute on June 2, 2018. 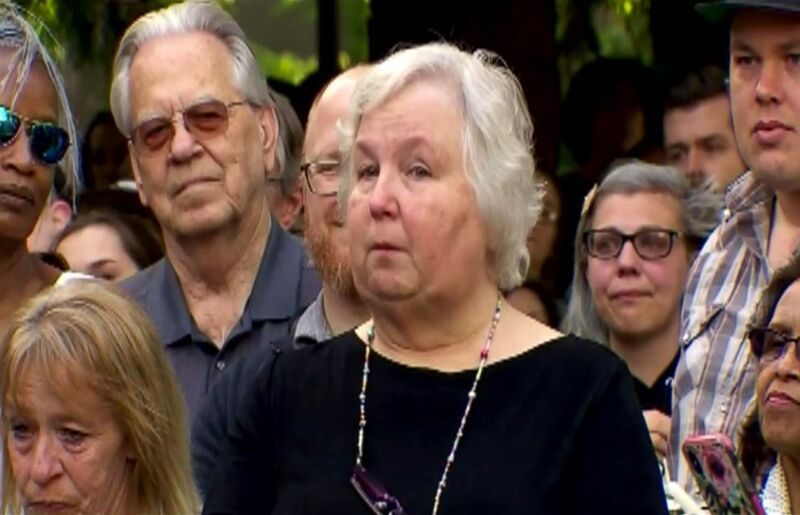 The next day, Crampton-Brophy spoke at the vigil at the culinary institute, where her husband taught for decades, reported ABC affiliate KATU in Portland. Nancy L. Crampton-Brophy speaks at the memorial for her husband Daniel C. Brophy, 63, at the Oregon Culinary Institute, June 2, 2018. A memorial is held for Daniel C. Brophy, 63, at the Oregon Culinary Institute, June 2, 2018. 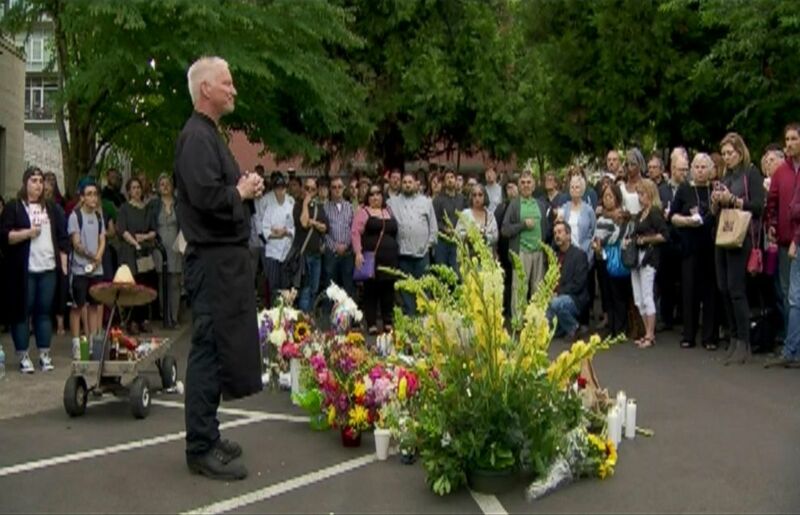 "Dan was one of the very few people I've known that knew exactly what he wanted in life and loved doing it," she said at the vigil, according to KATU. She is set to be arraigned later on Thursday. ABC News' Jennifer Watts, Becky Perlow and John Capell contributed to this report.